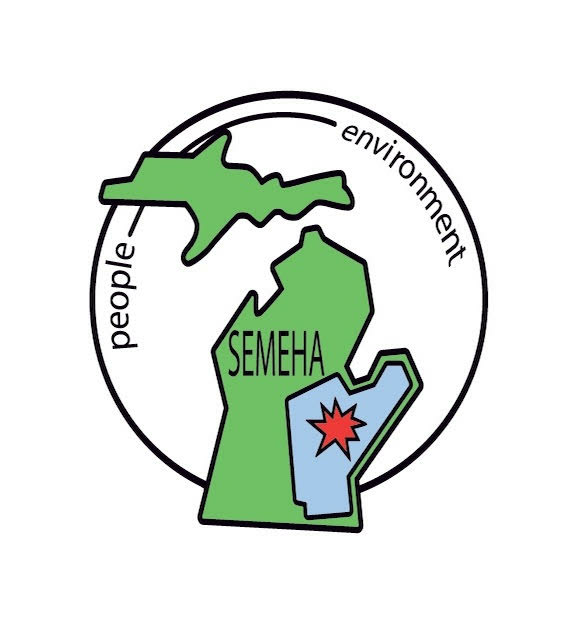 October 12, 2018 SEMEHA will hold it's fall Educational Seminar at the DNR Activity Center in Detroit. The 2016 SEMEHA Seminar is on Friday, September 23 in Utica. The history of SEMEHA and the current executive board is listed here.